Rob Schwimmer is exclusively represented by Bernstein Artists, Inc.
tour of Mark Morris/Ethan Iverson's "Pepperland"
Rob played Continuum on Esperanza Spalding's new 12 Little Spells album. Rob talks about the Theremin on the documentary podcast at Twenty Thousand Hertz . Great review of Heart of Hearing by Allan Kozinn in San Francisco Classical Voice 7/20/2018. 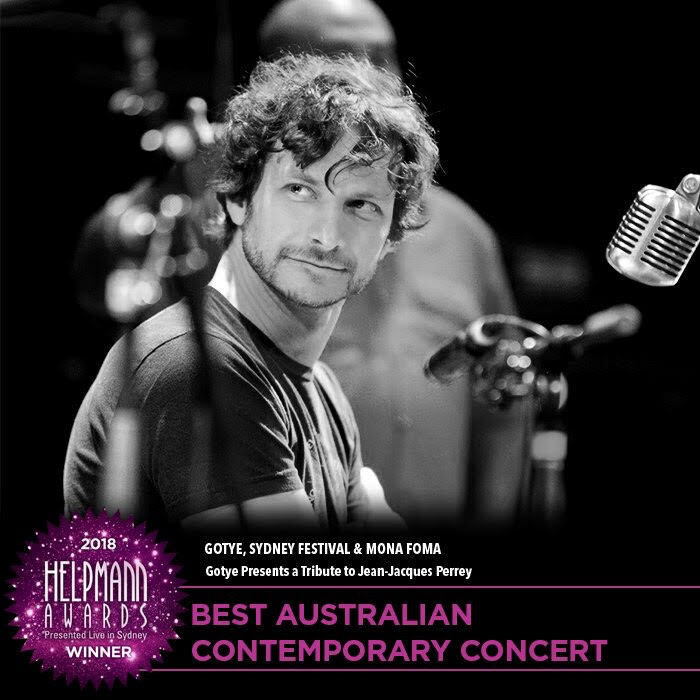 Gotye's Ondioline Orchestra winsHelpmann Award for 2018 Best Australian Contemporary Concert for Tribute to Jean-Jacques Perrey. Added two more drawings of Rob by artist Yoomi Kim Brown. Review of Heart of Hearing by Greg Buium in Point of Departure. Praise for Heart of Hearing from Michael Feinstein, Cooper-Moore, and Yuka Honda. LA Times review of Pepperland featuring Rob Schwimmer on theremin. Posted two beautiful drawings of Rob by artist Yoomi Kim Brown. Rob played the Haken Continuum with Wyclef Jean on the premiere of Action Bronson's TV show. 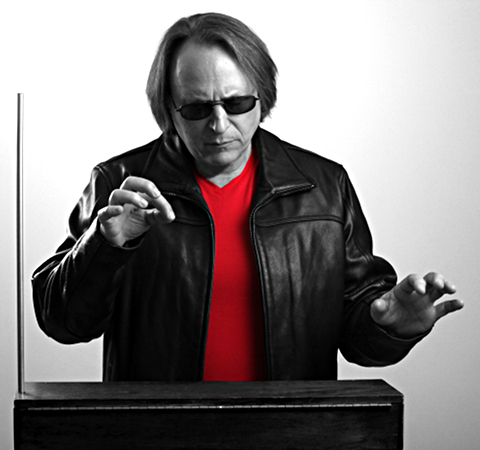 On Friday, October 30th Rob Schwimmer will be featured on the Theremin at the Boston Pops' world premiere of the new symphonic score for F.W. Murnau's silent classic Nosferatu. Saturday, June 14 — 3 - 5 p.m.
"Rob Schwimmer on NPR's Song Travels with Michael Feinstein 8/23/2013"
John Hammel of the Mozart to Motorhead Radio Show writes of Rob Schwimmer: "...beneath that unpretentious exterior there is a master of his instrument and an artist of supreme insight and sensitivity." Read the whole review of the NY Theremin Society concert. Three videos of Rob Schwimmer's theremin demonstrations at Caramoor on September 21, 2010. Rob Schwimmer playing Christian Marclay's Chalkboard at the Whitney 9/12/10 (Flash video). Rob Schwimmer and his theremin will appear on PBS's History Detectives on Monday, June 28th at 9pm ET/8pm CT. The New Yorker called Rob Schwimmer a "Theremin hero". June 2010. "Beyond The Sky" was featured on NPR's Morning Edition on March 31, 2010. Back from tour with Simon and Garfunkel this summer in New Zealand, Australia and Japan!